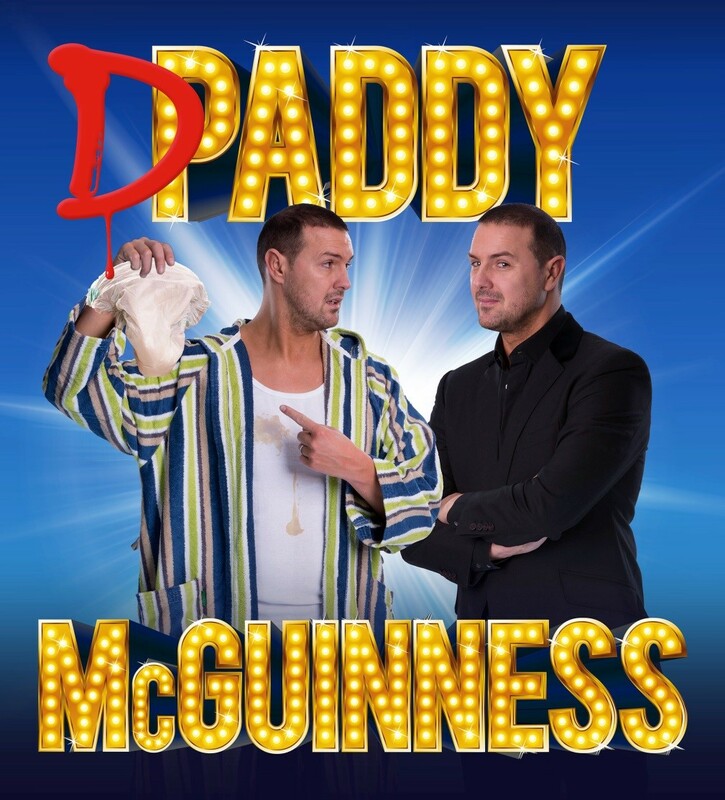 Paddy McGuinness brings new show to St David’s Hall in Cardiff. HILARIOUS comedian and TV personality Paddy McGuinness is coming to Cardiff next year with a brand new tour. The Phoenix Nights star and presenter of Take Me Out comes to St David’s Hall on Friday 19 February 2016 – and tickets are available this Friday (30 January) at 10am. Paddy became a father of twins in 2013, and is now set to return to the road with his side-splitting tales on fatherhood in a new show entitled Daddy McGuinness. The northern comic was first spotted on Channel 4’s Comedy Lab before shooting to fame alongside Peter Kay in Phoenix Nights and Max & Paddy’s Road to Nowhere. He’s also become a household name as the instantly recognisable face of ITV dating show Take Me Out. Since 2005, he’s performed hundreds of stand-up shows resulting in three bestselling DVDs. Experience one of the nation’s favourite comedians live at St David’s Hall! Tickets are on sale from 10am on Friday 30 January priced £17.50, £25 and £35 (plus a £2.95 ticket service charge per transaction).